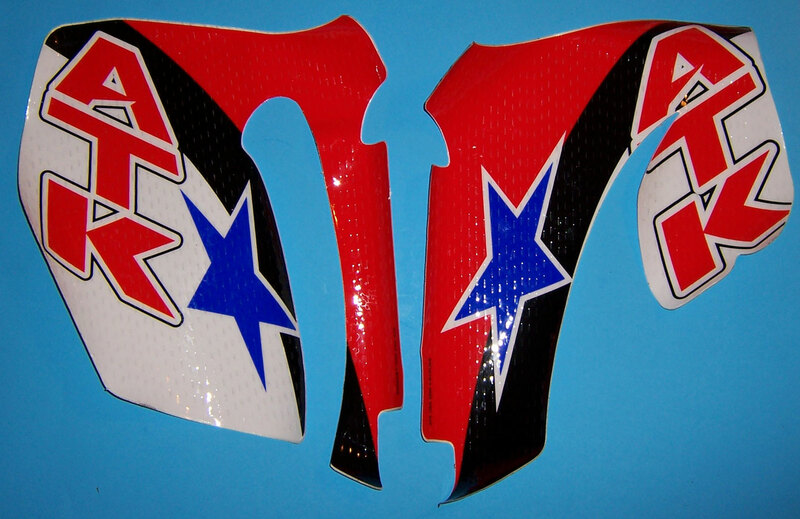 American Dirt Bike has a complete line of ATK/ Avenger frame parts and accessories for all years and all models. 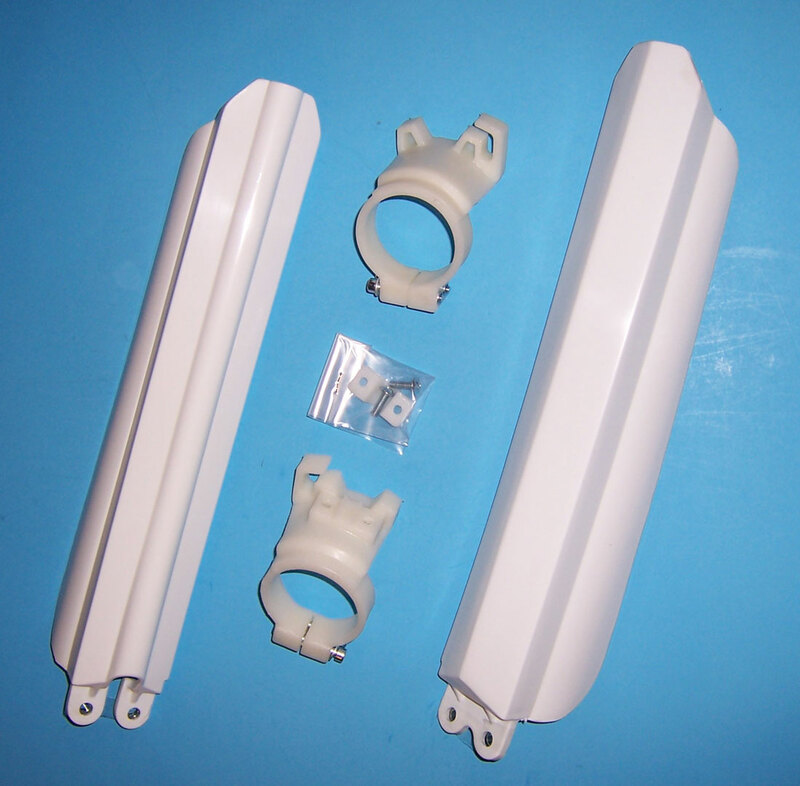 ADB is what was left of the ATK factory when it was in Los Angeles so we have a wide range of parts instock. If you do not see it ask! 1335 -ATK 350/500/600 87-93 Caliper Mount $52.95ea. 1011 - ATK Chromoly Countershaft Disc. $99.95ea. 1019 -Countershaft Disc Spacer $35.00ea. 1618 -Rear Brake Pedal (2 Stroke) $49.00ea. 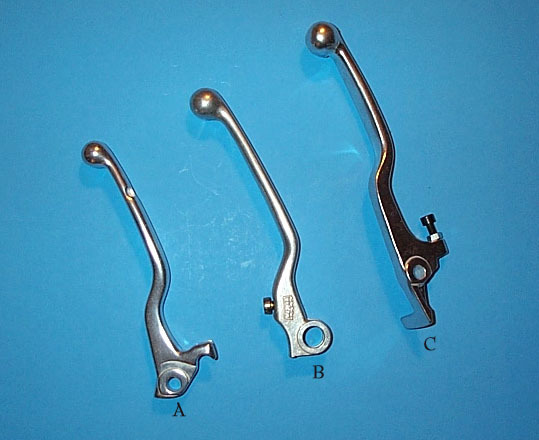 1718 -Rear Brake Pedal (4 Stroke) $49.00ea. 2 & 4 Stroke Skid Plates. Available for all years of ATK $89.95ea. ATK/Avenger Kickstand. 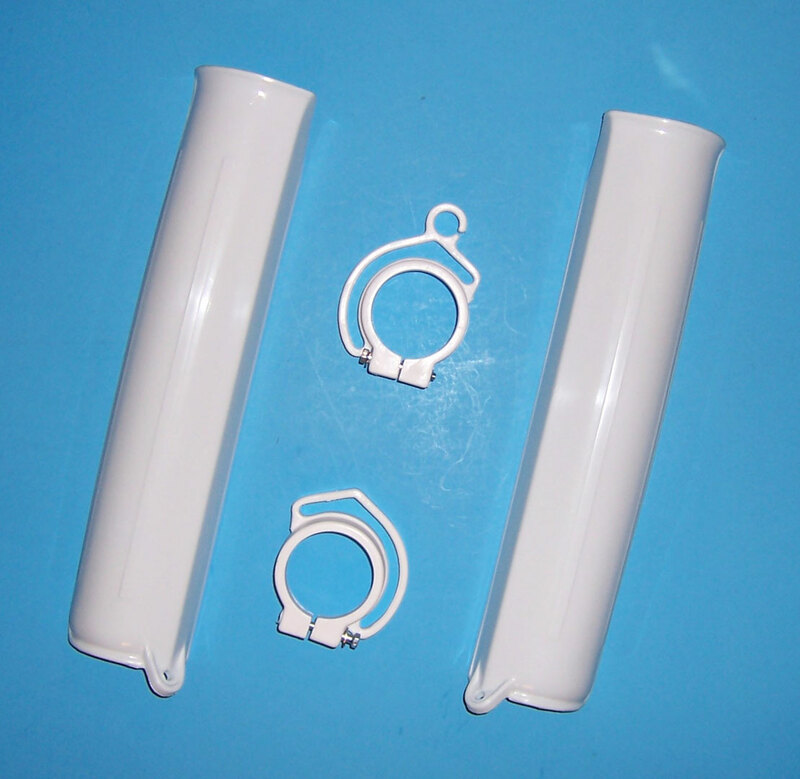 Aluminum w/steel insert/ mounting hardware included. $89.95ea. 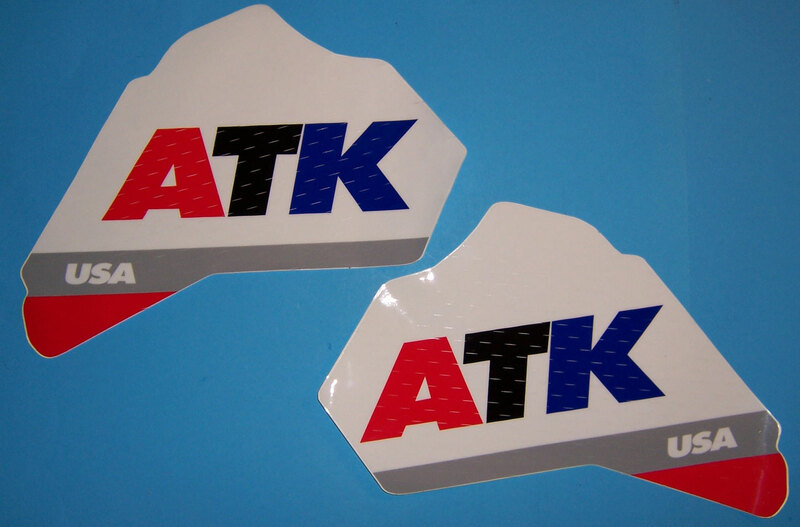 American Dirt Bike stocks a full line of brake pads for all years of ATK/Avenger. We have brake pads for ALL ATK's Just let us know model and year. We have plastic! Just let us know what you need! This is a great video of the original ATK factory in Los Angeles. The people that started ATK were a very special group. It includes videos of the Colorado 500 and the ATK 604 EFI 4 Stroke dirt bikes as they were introduced. It also comes with an extra DVD on the Utah ATK company. This is a great DVD for anyone who owns an ATK.